For the full week-by-week course content, please contact our Admissions Office. WHO ARE OUR SUMMER COURSES FOR? 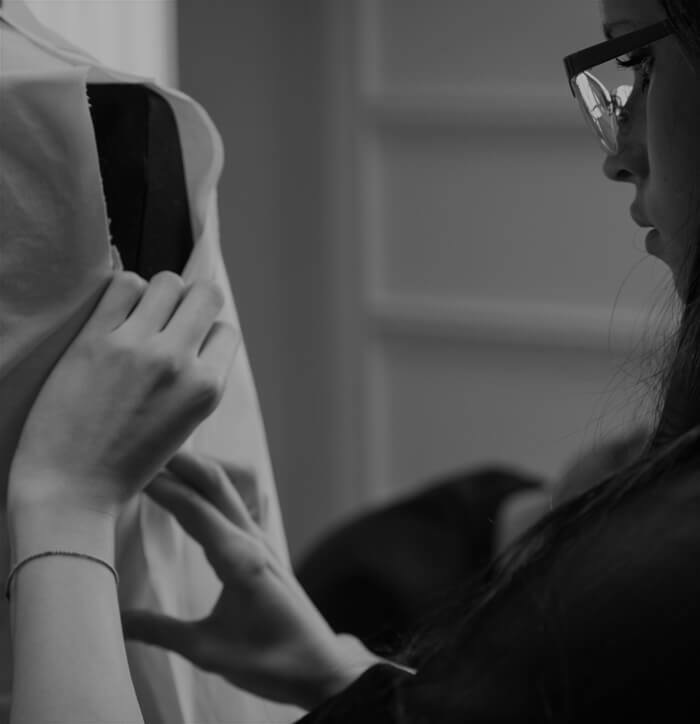 Our summer courses are ideal for anyone (fashion entrepreneurs, career changers, students, professionals from various sectors of the fashion industry) who wants to improve their understanding of a particular aspect of the luxury and fashion system. To register on a Summer Course, contact our Admissions Office or fill in the online enquiry form. Your place on the course will be confirmed once you have completed the registration procedure and payment. There is no deadline for registration. Places are offered on a first come, first served basis, and all courses have a maximum number of students. We recommend you book early to avoid disappointment.